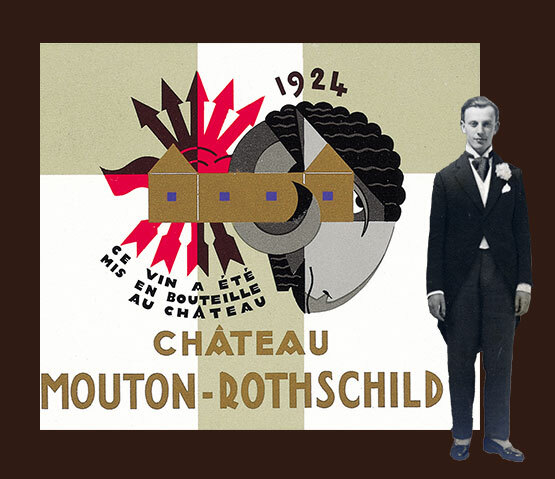 Baron Philippe de Rothschild, Baron Nathaniel’s great-grandson, takes the destiny of the estate in hand in 1922. 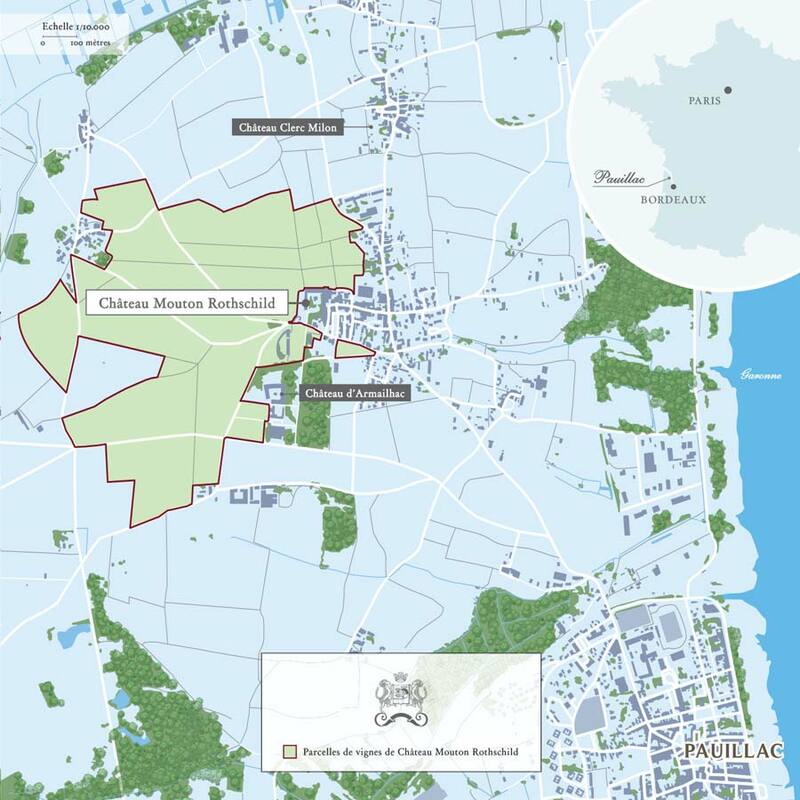 Two years later he insists that all the wine, hitherto delivered to Bordeaux wine merchants in barrels, should be bottled at the château. Also in 1924, Baron Philippe asks Jean Carlu to design the label but the initiative, ahead of its time, is not repeated.